Aberdeen will face one of six teams when the draw for the first qualifying round of the Europa League is made later today. 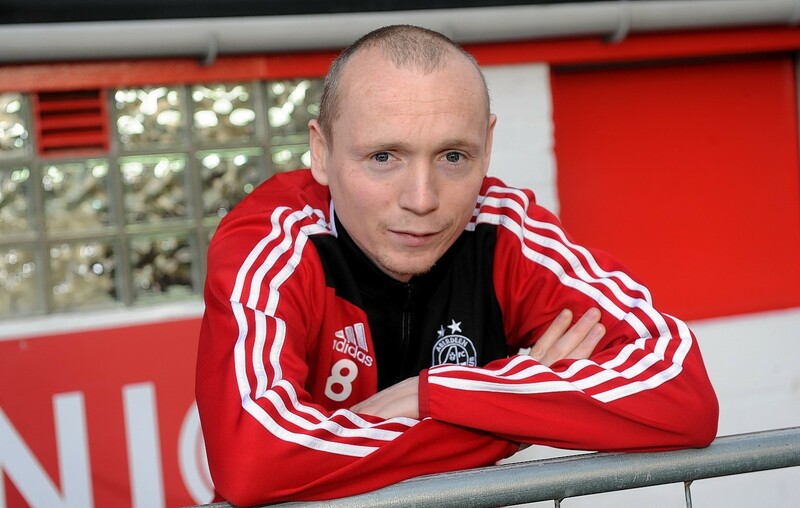 Willo Flood is one of the few players at Aberdeen who has European experience but it was so fleeting he struggled to remember it. Aberdeen manager Derek McInnes is expecting an answer next week on whether Kris Boyd wants to join the club. 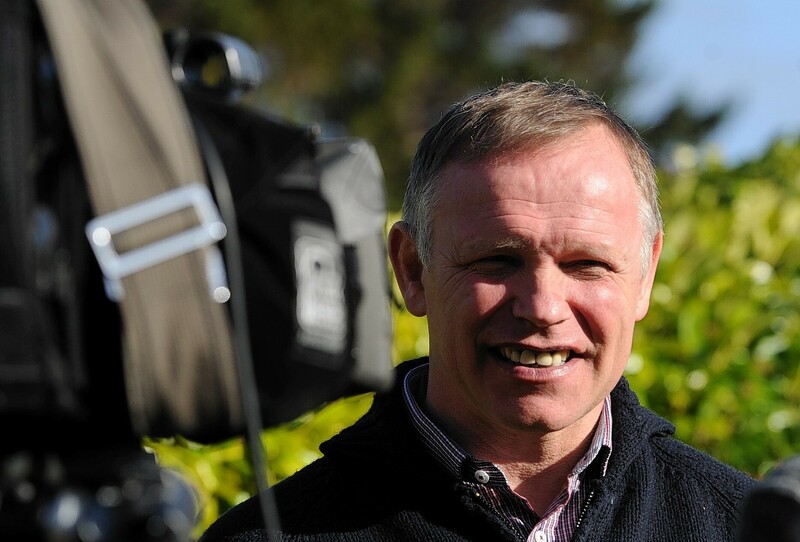 Caley Thistle will complete their preparations for the new season with a pre-season friendly at English Championship club Birmingham City on Saturday, August 2. Burton Albion manager Gary Rowett is considering offering freed Aberdeen forward Calvin Zola a return to the League 2 club. Former Aberdeen forward Scott Vernon has joined Shrewsbury Town. 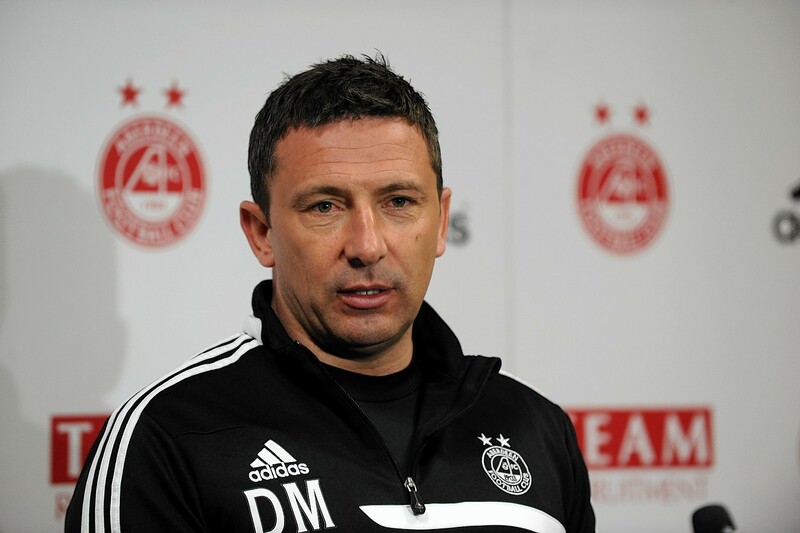 Aberdeen manager Derek McInnes is aiming to sign a forward before their Europa League first leg on July 3. Calvin Zola was released by the Pittodrie side yesterday, while Scott Vernon and Josh Magennis both left the club at the end of last season. 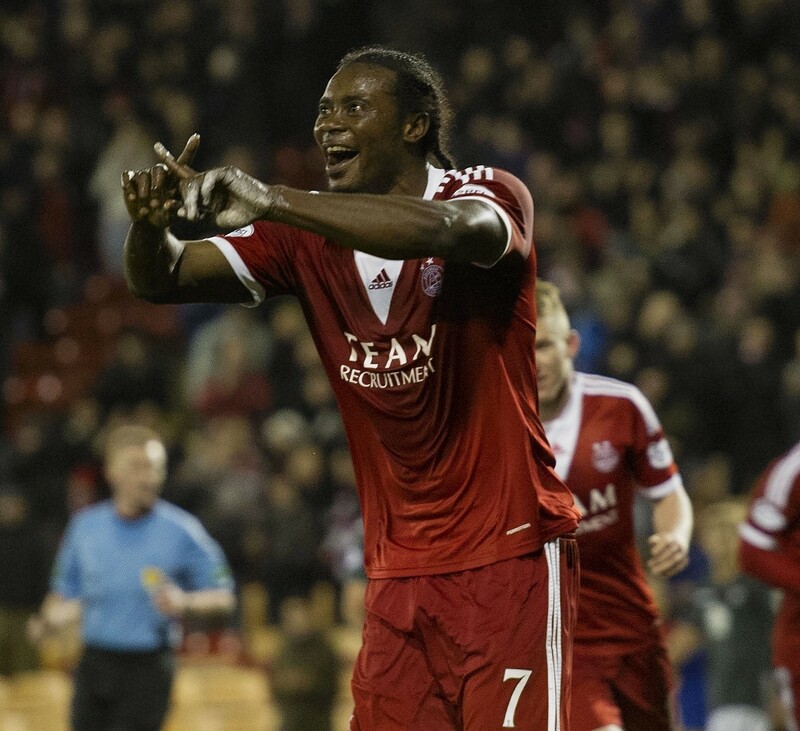 Aberdeen forward Calvin Zola has left the club. 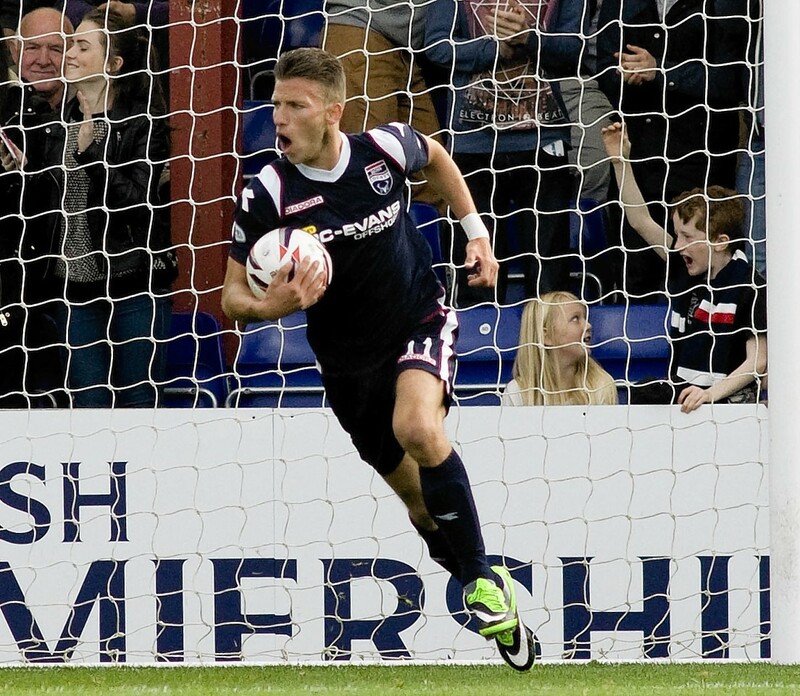 Ross County defender Ben Gordon has signed a new one-year deal with the club. 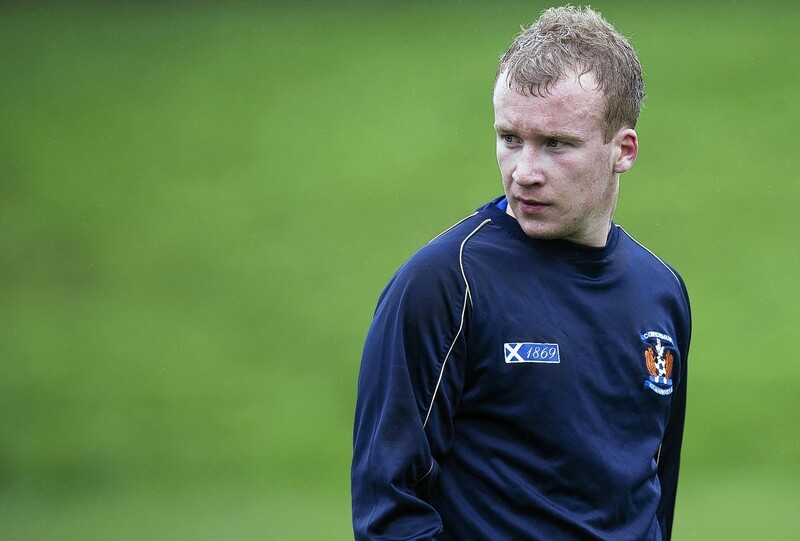 Ross County have made their third signing of the summer in Northern Ireland international attacker Liam Boyce. 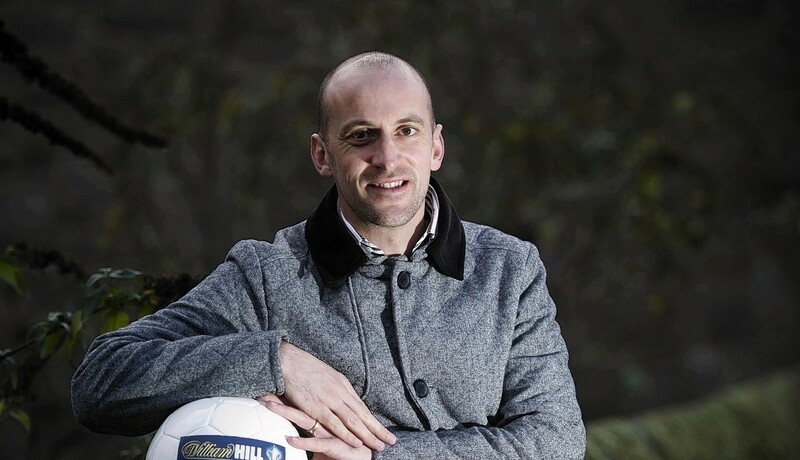 Paul Sheerin is delighted to be back in full-time football as Aberdeen's under-20 coach. Ross County have made their third signing of the summer in Northern Ireland international attacker Liam Boyce. 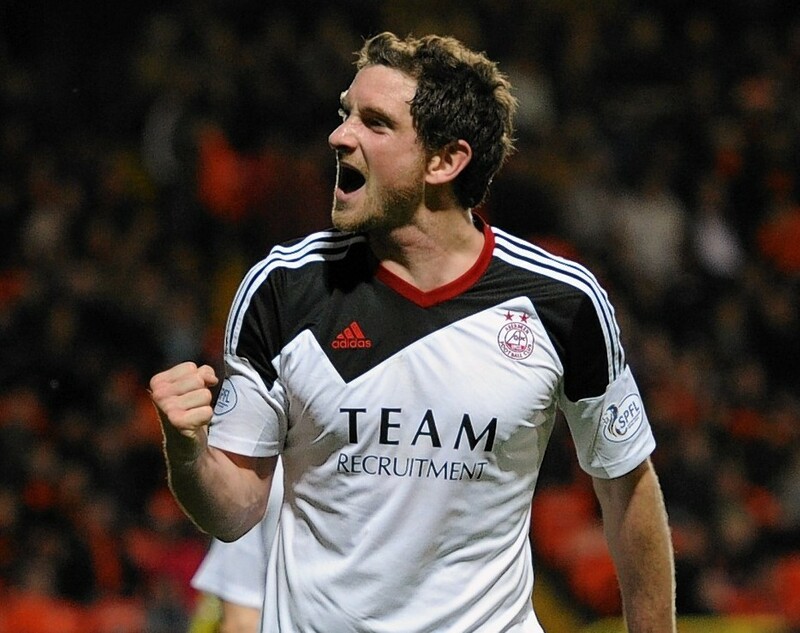 The 23-year-old has signed a one-year deal and makes the move from Northern Irish side Cliftonville. Ross County manager Derek Adams knows Melvin de Leeuw is a wanted man but hopes the Dutchman will resist interest to stay at the club. 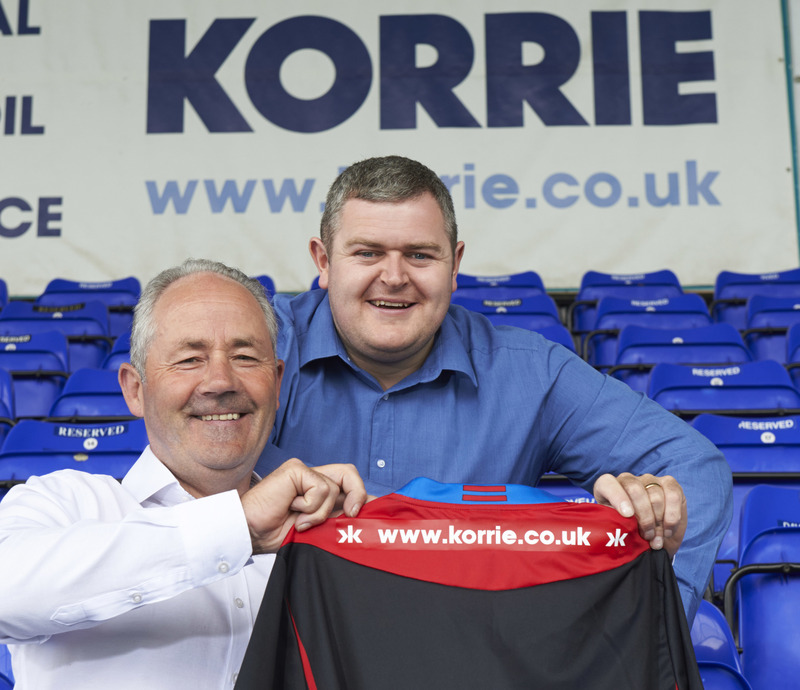 Caley Thistle will have a sponsor on the back of their shirts for the first time next season. 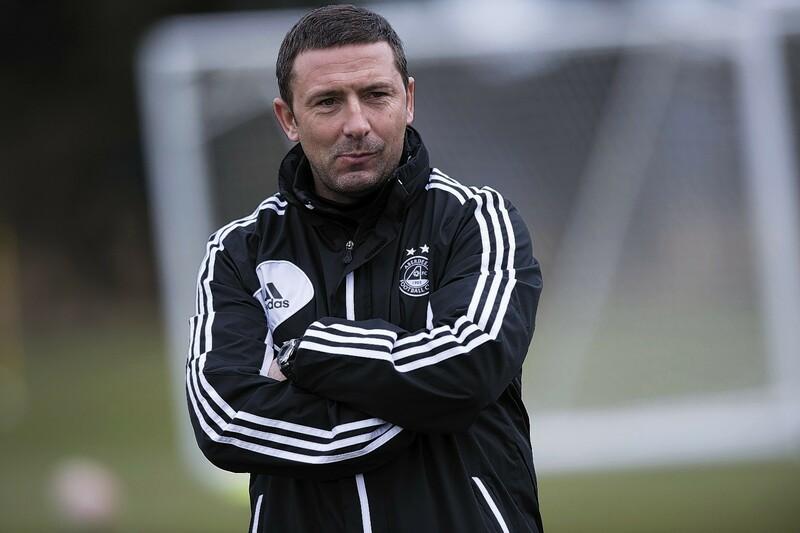 Aberdeen manager Derek McInnes is willing to play the waiting game in his hunt for new players. Ross County midfielder Melvin de Leeuw is attracting interest from the Netherlands, England, Scotland and Israel, according to his agent. 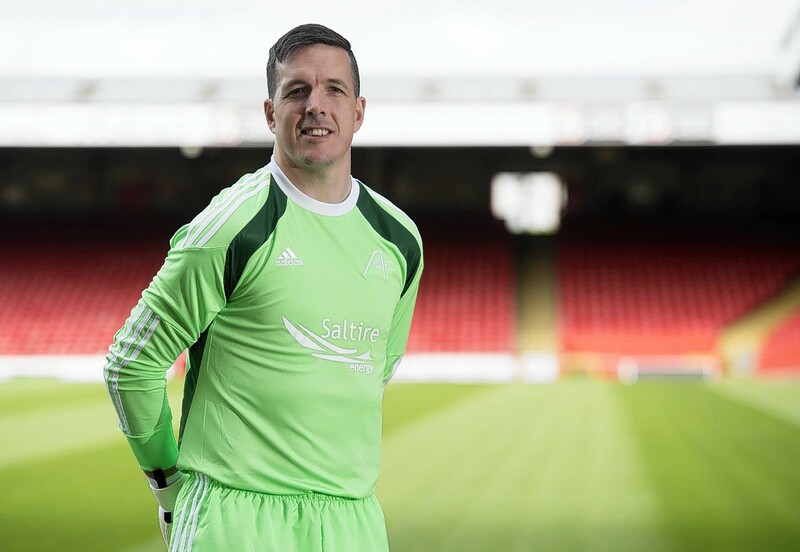 Jamie Langfield insists he is ready for the challenge of remaining first-choice goalkeeper with the Dons. 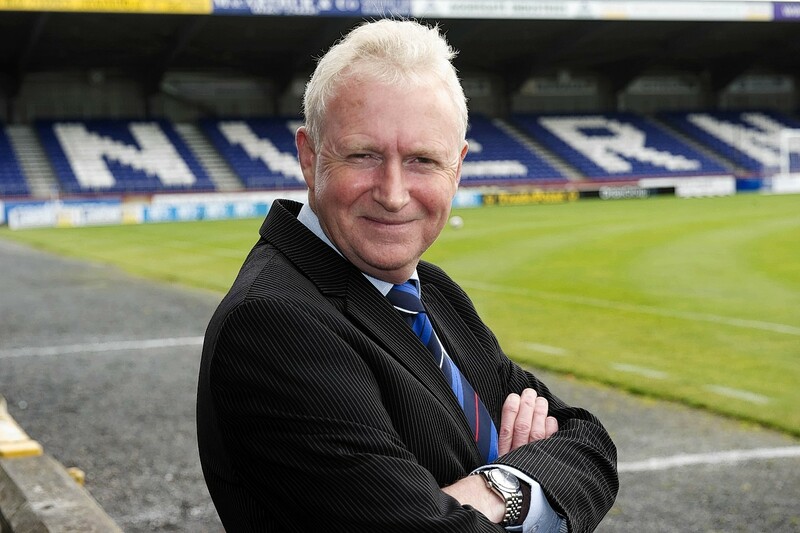 Caley Thistle are considering installing an artificial playing surface at Caledonian Stadium. Aberdeen midfielder Willo Flood celebrated the best year of his career last season but the Irishman believes there are even better days to come at Pittodrie. Caley Thistle captain Richie Foran believes the days of players using the club as a stepping stone are over. 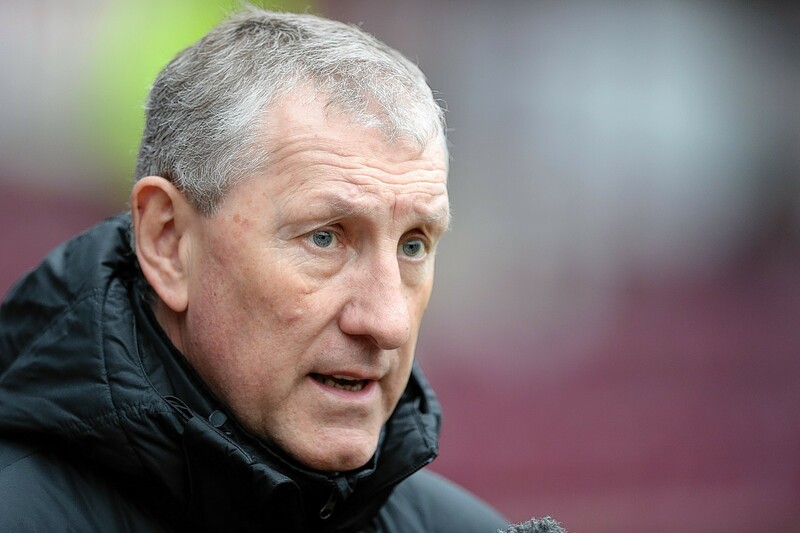 Terry Butcher's seven-month reign as Hibernian manager has been brought to an end after he was sacked by the club following relegation to the Championship. 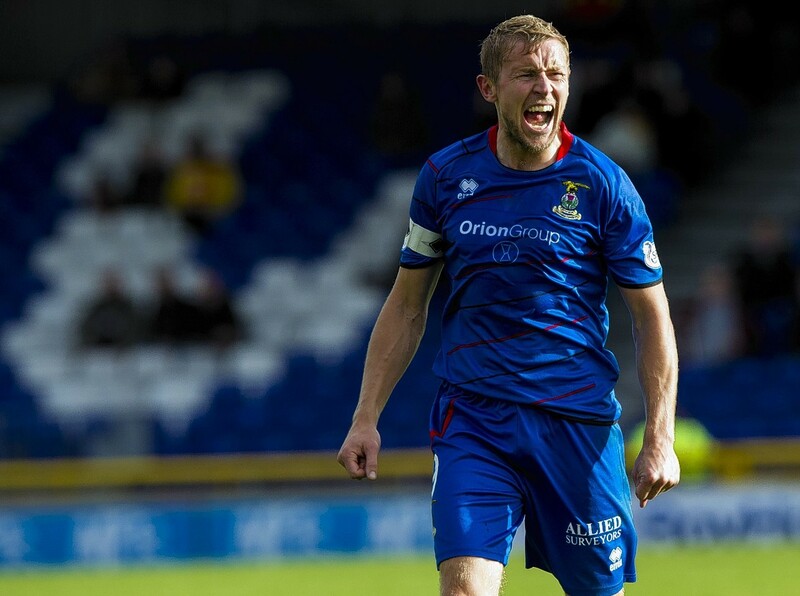 Caley Thistle captain Richie Foran is eager to make up for lost time by leading by example for manager John Hughes next season. 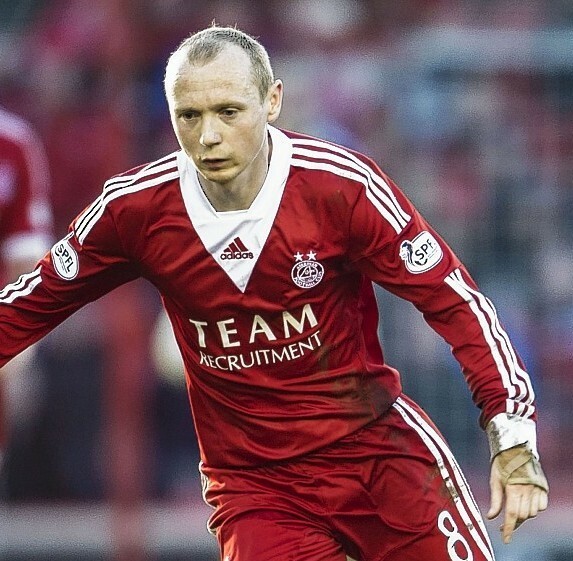 Aberdeen midfielder Willo Flood will use the pain of missing out on second place to fuel his drive at Pittodrie next season. 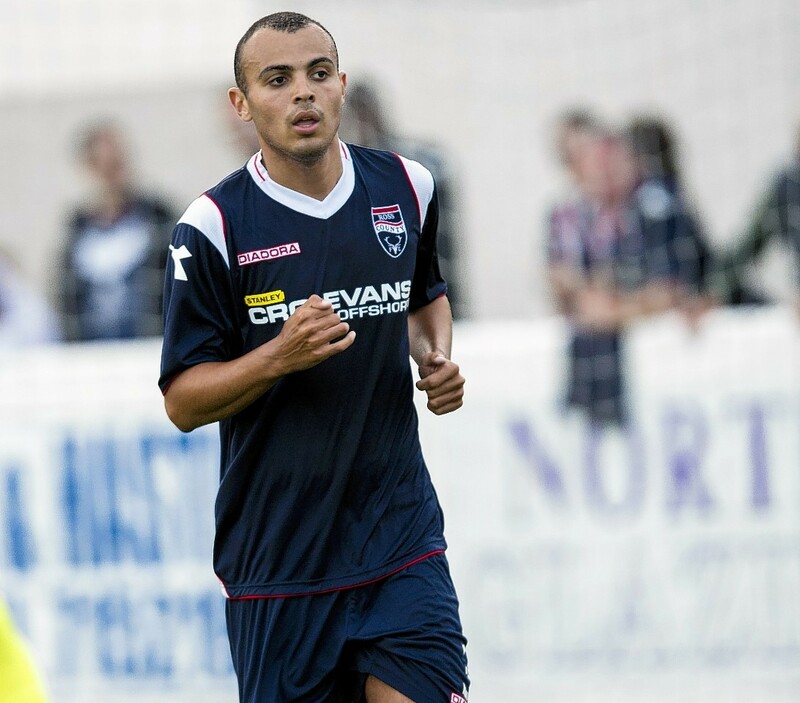 Former Caley Thistle attacking midfielder Dougie Imrie has rejoined newly promoted Hamilton Academical. 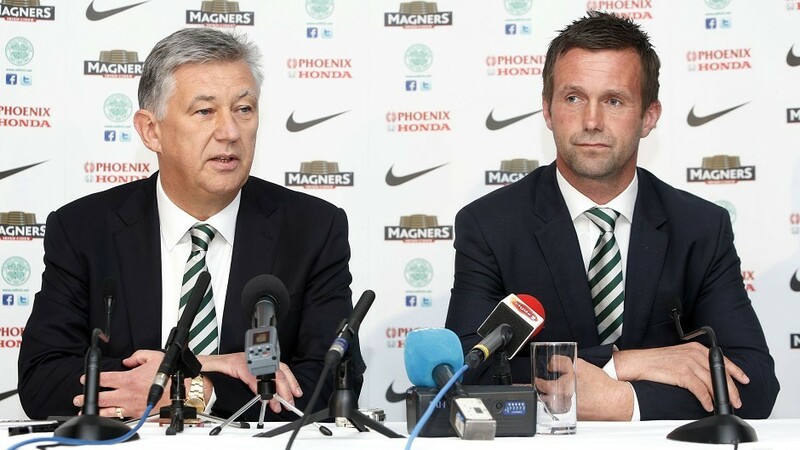 Ronny Deila started life as Celtic's manager by refuting comparisons with German Jurgen Klopp to insist he is his own man. 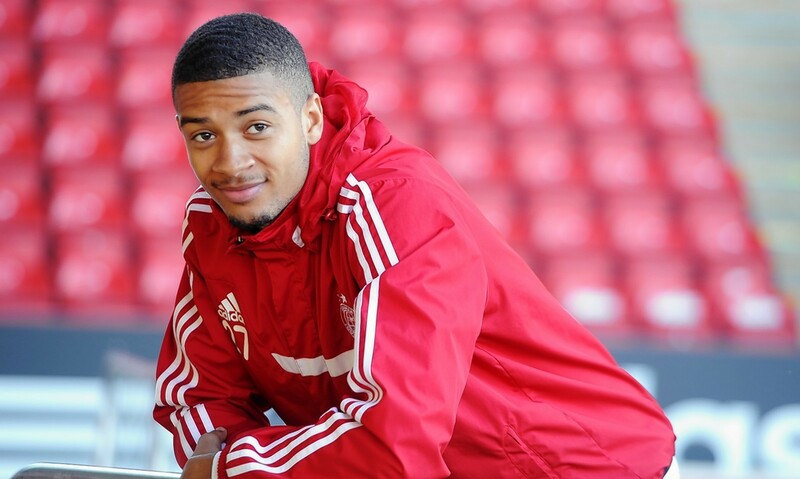 Michael Hector has revealed he turned down the chance to return to Aberdeen after signing a new two-year deal to stay with Championship club Reading. 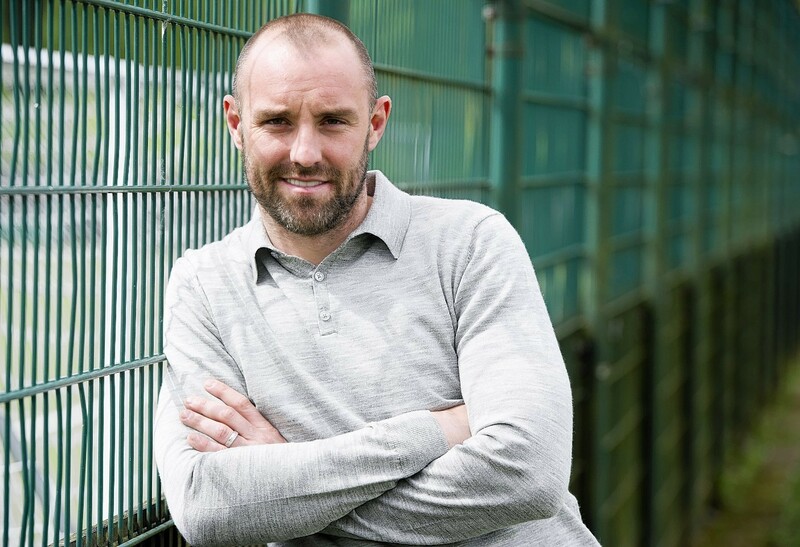 Former Rangers attacker Kris Boyd claims he has received contract offers from both Aberdeen and Dundee United for his services. 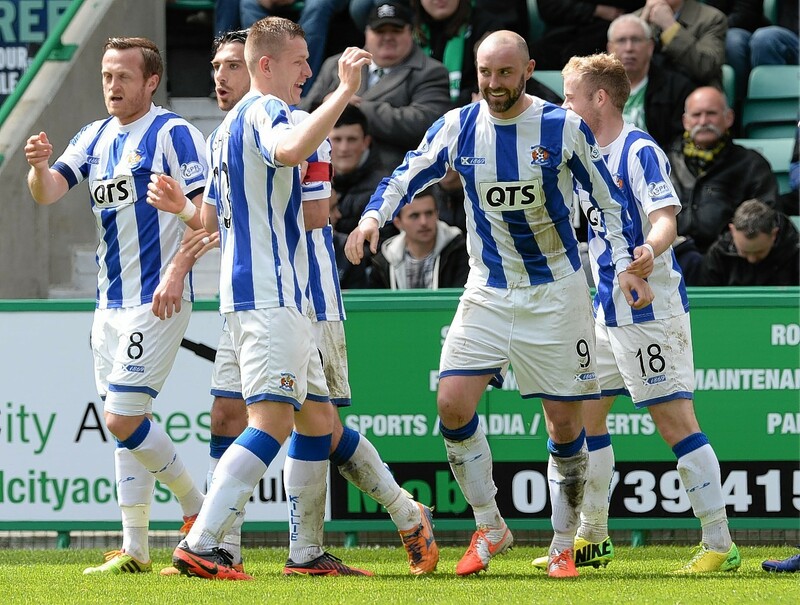 VOTE: Should the Dons sign Kris Boyd? 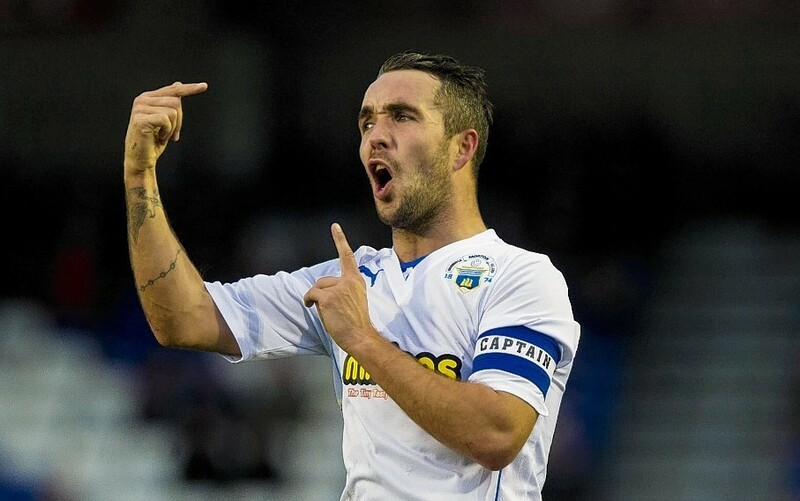 Is Kris Boyd the right man to lead the Dons' forward line next season? Kris Boyd is in no rush to decide his future despite receiving offers from both Aberdeen and Dundee United. Aberdeen have refused to comment on reports linking them with a move for out of contract Kilmarnock attacker Kris Boyd. 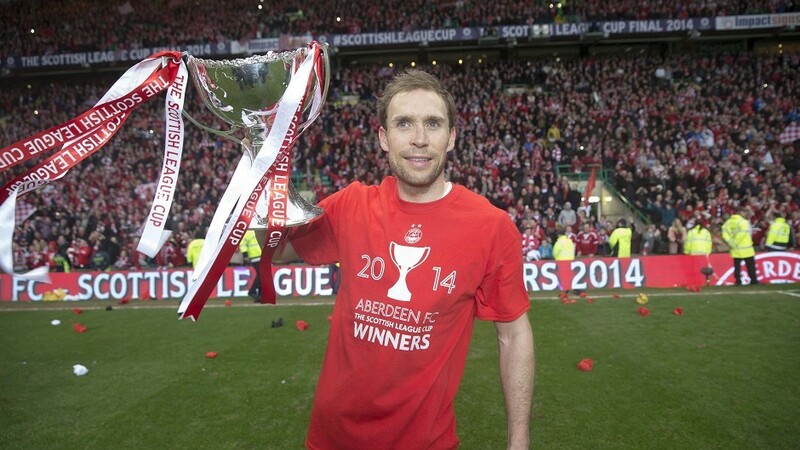 Aberdeen captain Russell Anderson is determined to prove his club is no one season wonder.